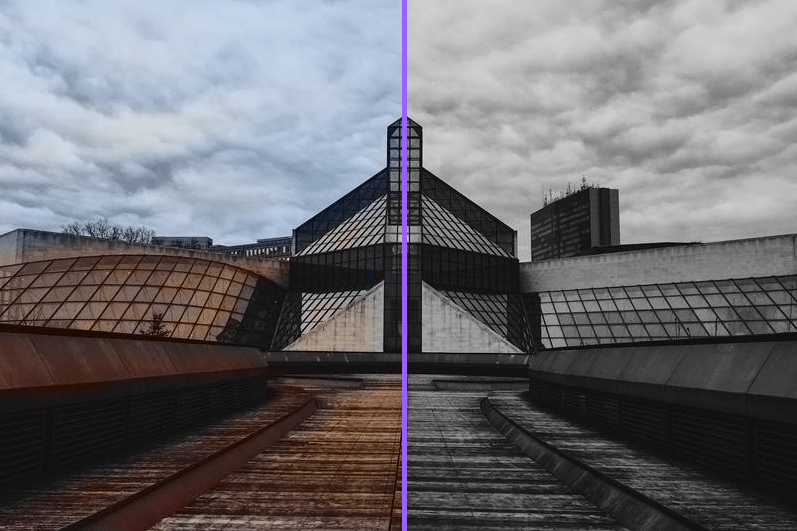 Web app of the day: Algorithmia’s auto-colorization service allows you to colorise black and white photos. The results are interesting with varying levels of success (see an example above). Colorful Image Colorization is an algorithm originally developed by Richard Zhang, Phillip Isola, Alexei A. Efros, which takes black and white pictures, and returns the image in color. The algorithm uses the deep learning caffe framework to classify objects/regions within the image and colors them accordingly. Algorithmia is a hosting service for deep learning models allowing for developers to use it’s cloud infrastructure for deployment of their algorithms, as well as use other people’s models in their own application (so you could built a mobile app that use the auto-colorisation API for example). Algorithmic Intelligence is a collective and pragmatic term for the range of algorithmic methods that have been identified as key revenue drivers in companies including Google, Netflix, UPS, and Walmart. The topic contrasts the term Artificial Intelligence that carries the meaning that there is intelligence, but nothing is real. With Algorithmic Intelligence we stress the focus on the impact that well-founded AI algorithms have for the success in practice. If you have any black and white photo, try out the demo and get more information here. This entry was posted on Sunday, July 17th, 2016 at 9:37 am	and is filed under Technology, Web Development.